In this topic you will learn how to manage the settings for Brightcove Live. 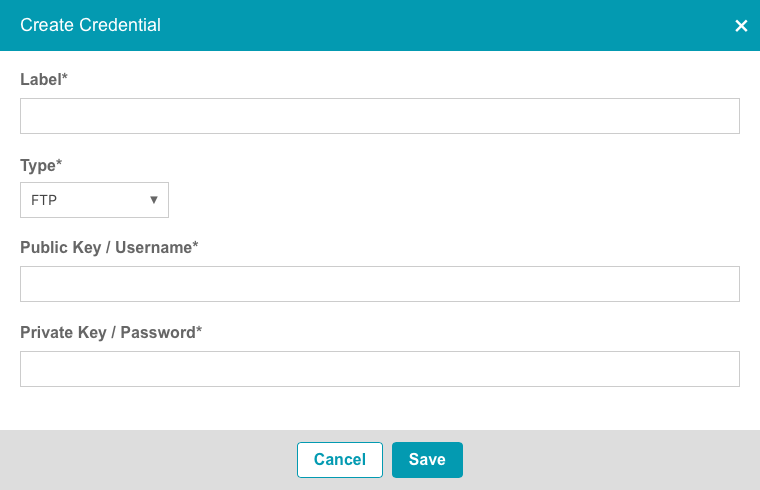 The Live settings allow you to manage fill slates and Live credentials. Note: Server-side ad configurations used by Brightcove Live are configured as part of the Server-Side Ad Settings administration. For information, see Configuring Server-Side Ad Settings. Fill slates are content that can be served when there are gaps in a live stream ad break. Slates can be used to provide a "Be right back" message or any other content you want to display. All Zencoder input formats are supported. Note: Fill slates can also be managed using the Live API. For information, see Brightcove Live API: Server-Side Ad Insertion (SSAI). To add a fill slate, follow these steps. Click the ADMIN > Live Settings link in the Studio header. Note: You must be an account administrator to access the ADMIN menu. Click + Add Fill Slate. Enter the Source URL for the slate. Click Save. The ingestion process for the slate will begin. To delete a fill slate, click the delete button ( ) next to the fill slate. Credentials are used by both the Live API and Live module. If you are creating a new Live Video Cloud credential, you must first create an API Authentication credential. The client ID and client secret that are created will be used when creating the Live Video Cloud credential. When creating FTP, S3 or RTMP credentials, an API Authentication credential is not needed. If you are creating an S3, FTP or RTMP credential, skip to step 5. To create a Live Video Cloud credential, start by creating an API credential. Click the API Authentication link. The API Authentication page will open displaying your current client registrations. Click Register New Application to create a new API credential. The following APIs should be selected. Note: For information on creating API Authentication Credentials, see Managing API Authentication Credentials. When the credential is created, save the Client ID and Client secret values. These will be needed when creating the Live Video Cloud credential. Enter a Label. This is the name that will be used internally to refer to the credential. The credential will appear in the list of credentials. To delete a credential, click the delete button ( ) next to the credential.